As a proud member of the Latino community, I always love this time of the year—Hispanic Heritage Month (September 15-October 15). It’s a time to reflect on and appreciate the contributions that Hispanic Americans have made and continue to make on society. And at Dell, the month gives us an opportunity to celebrate and give a glimpse to our heritage. Born in Panama and raised in South America, I was exposed to different cultures and economic environments. Despite the differences, the warmth and welcoming attitude of Latinos on each country remained constant and this experiences truly shaped the person I’ve become. Because of this, I’m passionate about giving back to the community. 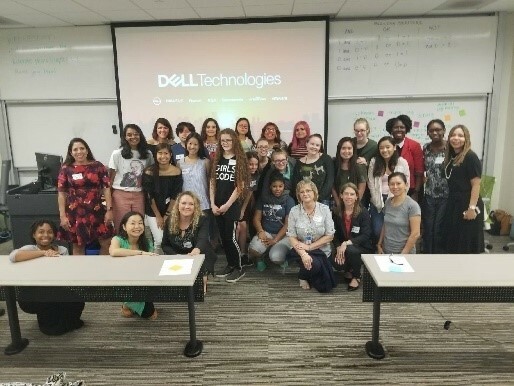 Through Latino Connection, Dell’s employee resource group (ERG) supporting Dell’s Hispanic and Latino communities, I am able to inspire the next generation of professionals with organizations like Girls Who Code and Association of Latino Professionals for America (ALPFA). 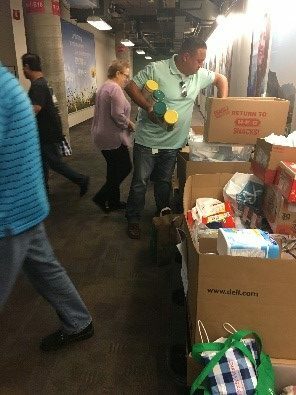 It is evident that the Latino community at Dell values relationships, strong work ethic and the ability to give back to the community. At Dell, diversity is part of our company DNA and we truly feel empowered to bring our passions to work every day to make a difference. I’d encourage you all to join in Hispanic Heritage Month celebrations and share your stories about your Hispanic or Latino Heritage or learn more about this amazing community.